Nintendo has revealed when two classic Final Fantasy games will be hitting Switch, with one of the two available this very moment. 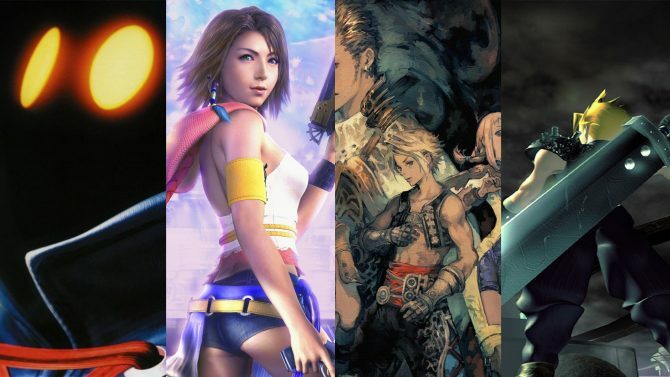 Last year, Nintendo announced that a litany of classic Final Fantasy titles would be coming to the Switch down the road. As of today, we now know the release dates for two of those installments. 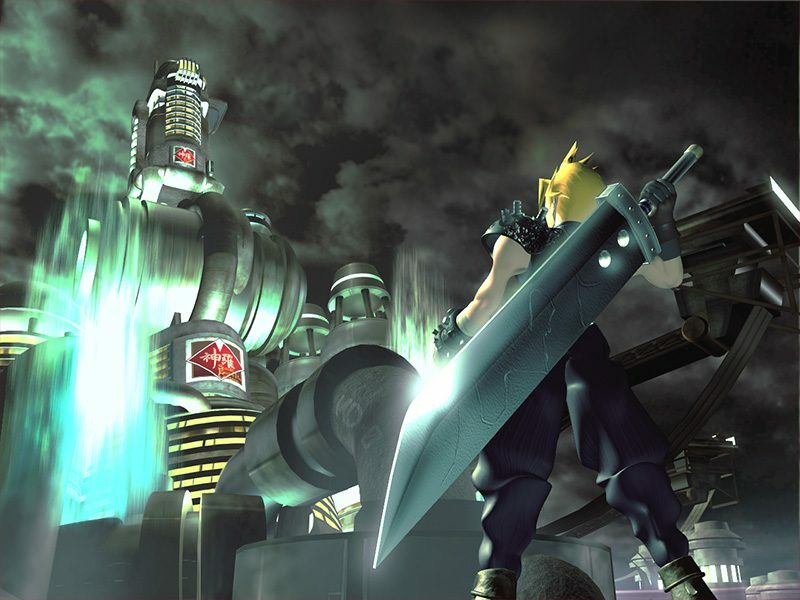 Revealed during today’s Nintendo Direct, it was announced that the Switch iteration of Final Fantasy VII will be arriving next month on March 26. 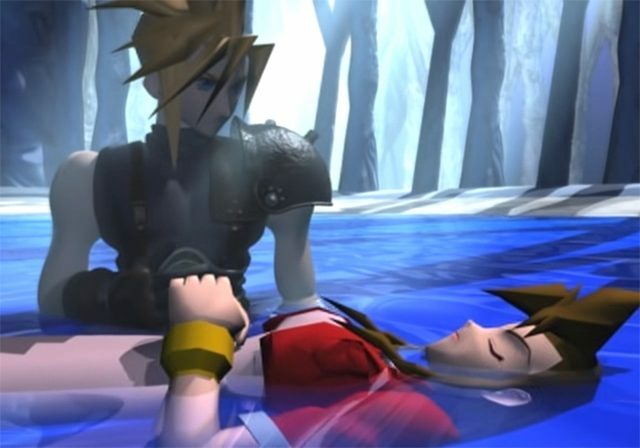 This marks the first time that FF7 has come to a Nintendo platform and will surely be a welcome addition to the platform both to those who have never played the classic before or ones that are looking to experience it for the umpteenth time. 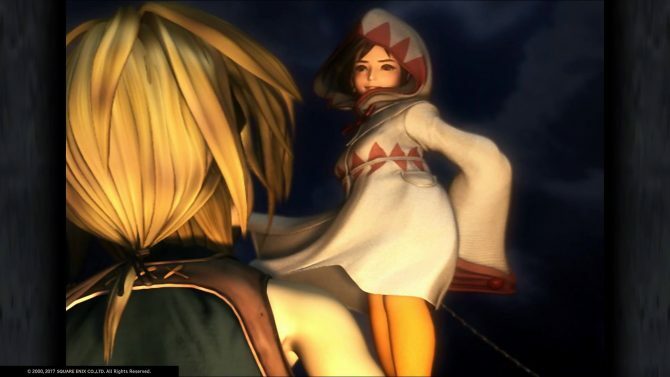 In the more immediate future, Nintendo also announced that the Switch version of Final Fantasy IX is out right this moment. Yes, if you were looking forward to diving back into Final Fantasy IX, then it should be available to pick up on the eShop right now. I’ve never played this entry before, but I’ve heard nothing but good things about it and I might just snag it for myself later. 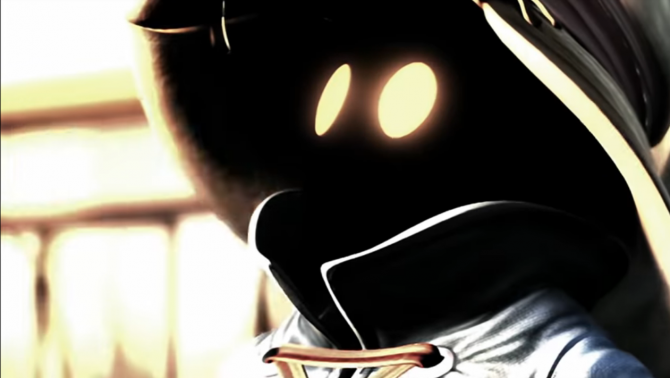 Below you can check out the launch trailer for Final Fantasy IX on Switch if you’re interested.